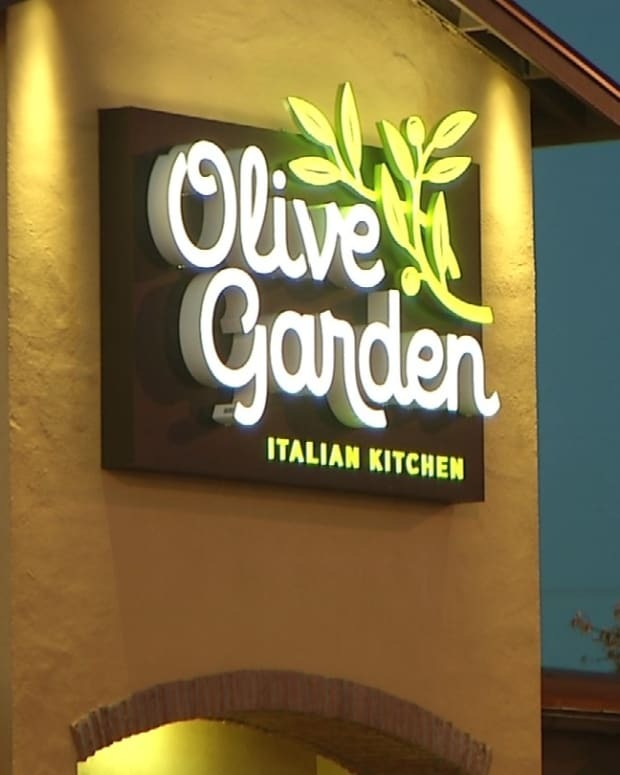 A North Carolina waitress received a $1,000 tip from a family eating at the Olive Garden where she works. 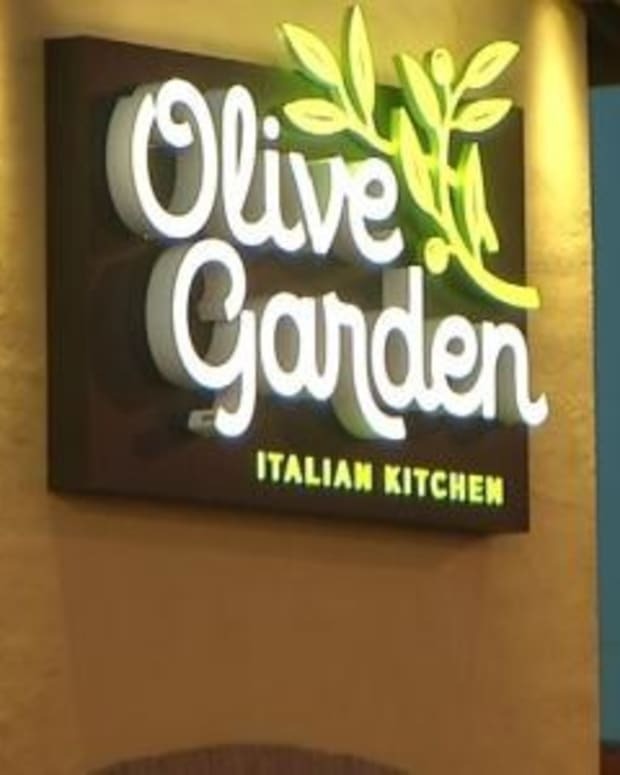 Kathryn Irwin has worked at the Olive Garden in Morehead City for three years, and said she didn’t realize what the family she served on Dec. 20 had left her until they were gone. 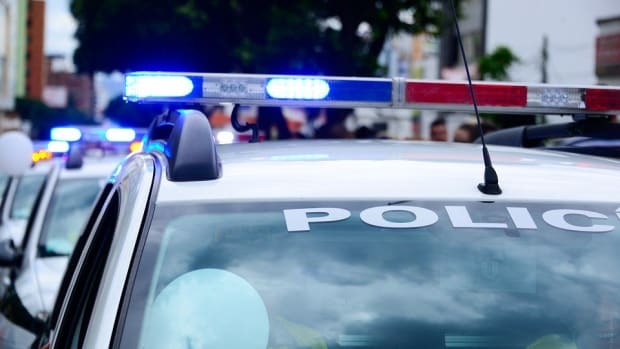 “After the family left, I didn&apos;t even look at the check book right away since we were short-staffed, so I went to help other team members,” she told ABC News. 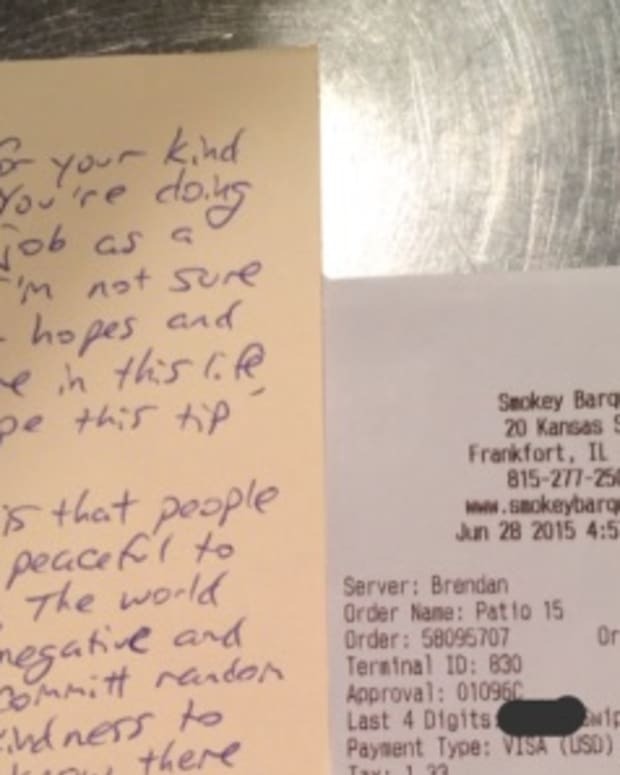 “When I finally went back to get the book and enter the tip, I first noticed they wrote, &apos;God bless you,&apos; on the check." 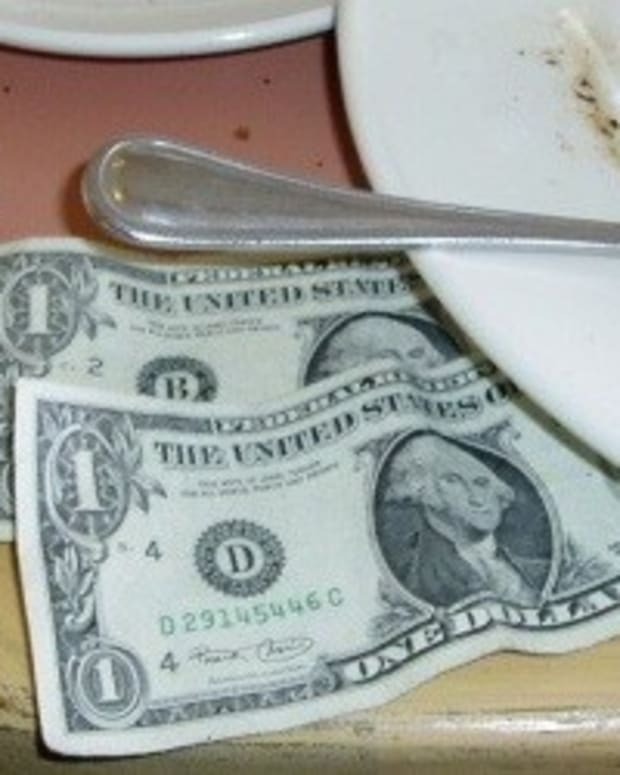 Originally, Irwin said she thought the tip was for $10. “Then I noticed the decimal point on the tip, and I thought, &apos;No way!&apos;" she said. 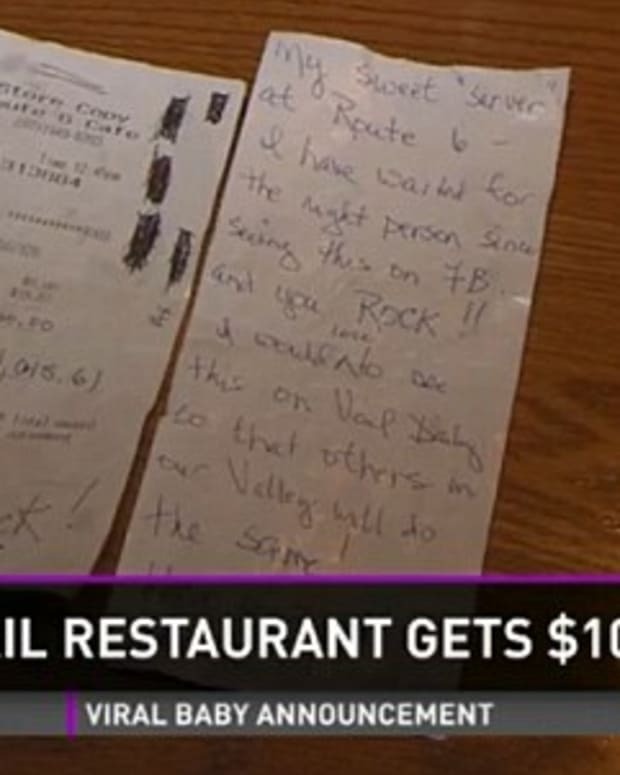 “I ran to my manager, and he verified it and told me, &apos;Katy, you did really good this time.&apos;"
The family reportedly paid for most of their bill with a $30 gift card, which brought the total from $75 to $45. Irwin said she plans to use the money to help pay for car repairs as well for a college fund. 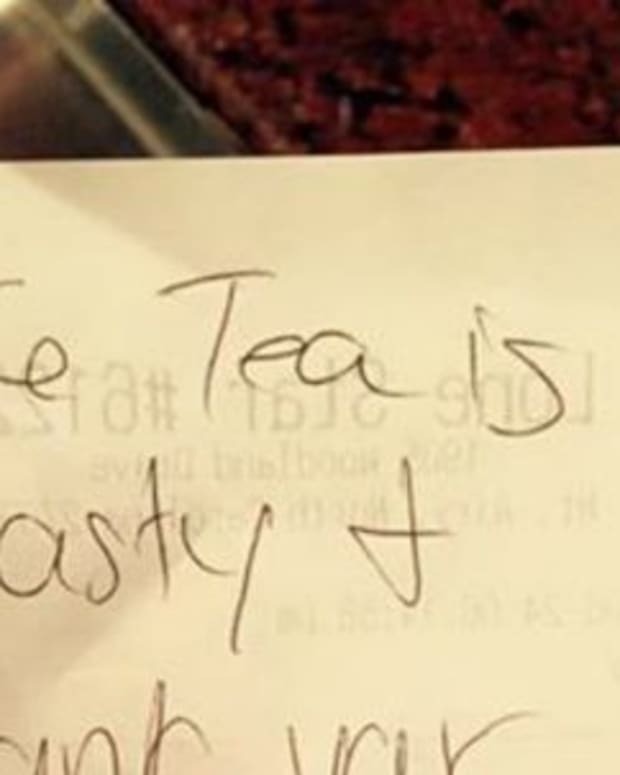 She also used part of it to pay for an elderly couple’s meal and donated to Salvation Army kettles, reports ABC News. 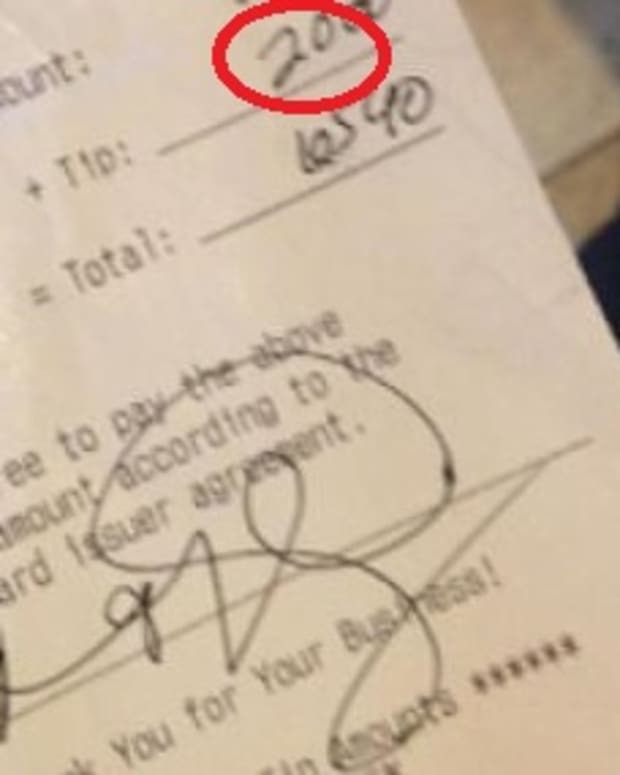 “The tip couldn’t have come at a more perfect time,” she said.